Whether you're looking for a savory barbecue sauce for your next backyard get-together or a show-stopping dessert like Chocolate Glamour Pie, you've come to the right kitchen to find it. 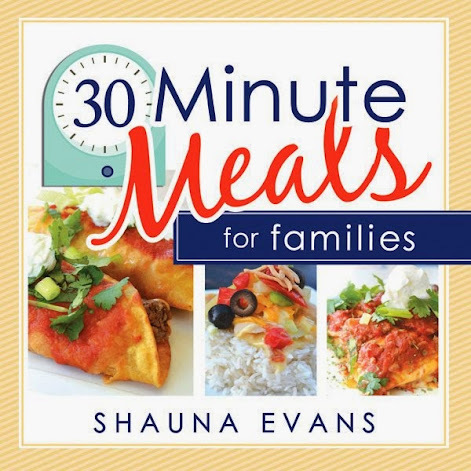 Discover top-secret family recipes like Evans Family Award-Winning Fudge and German Plum Streusel! You will never be at a loss for great-tasting meals when you have these easy, award-winning recipes at your side! 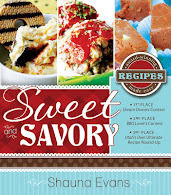 Deseret Book has a created a beautiful on-line page for Sweet and Savory: Award Winning Recipes Made Easy. 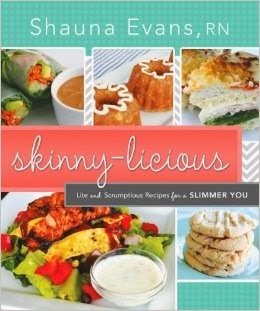 Click here to see this link or to purchase my cookbook from this web site.